Together, and with the support of staff and volunteers across the organisation, our senior leadership team work to keep everything running smoothly and to plan for the future of our hospice. Barbara spent 10 years as a Director in UK charities working with people with long term neurological conditions, MS and Parkinson’s, and throughout her career has gained extensive charity experience. Her professional and personal experience combined has lead her to become incredibly passionate about helping people to achieve the best possible quality of life, and to maximise their choice and control throughout. In her free time, Barbara enjoys live music and gardening. She takes lots of inspiration from the stunning gardens at work. Anne is the Head of Nursing & Clinical Care and our Registered Manager for the hospice and has been in cancer and palliative care nursing for almost 30 years. She’s responsible for our Inpatient Ward Sisters, Physiotherapists, Clinical Nurse Specialist team, Clinical Information Administrators and the Beacon View Staff Nurse. 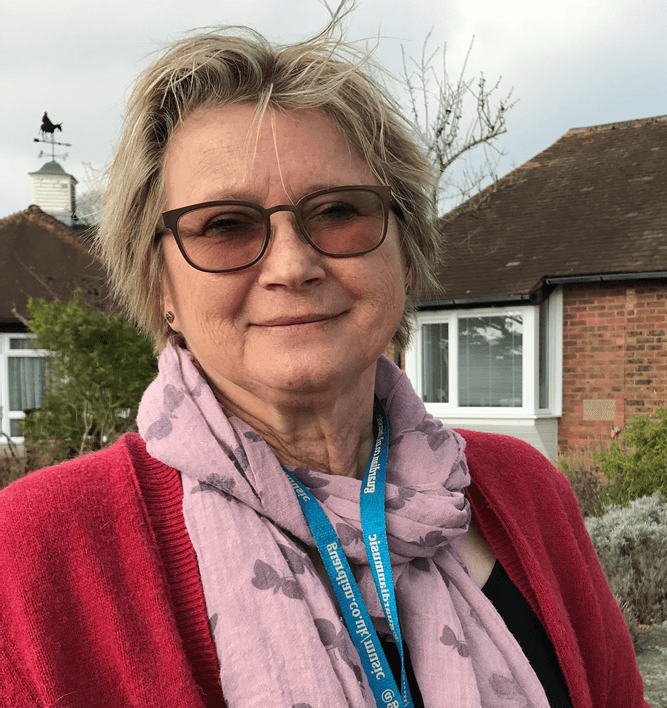 She ensures that the hospice maintains high standards of person-centred care and that her teams have the support they need to be able to deliver this. 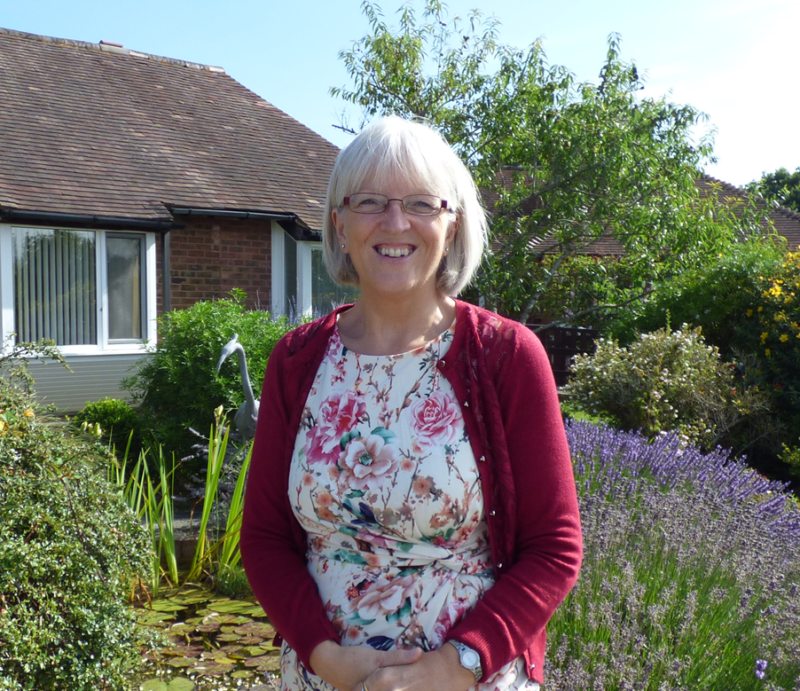 Anne loves the countryside and being by the sea and enjoys her gym sessions and yoga. She’s also a marine mammal medic: trained to rescue stranded whales, dolphins and seals. Charles has been a Consultant at St Peter & St James since 2011 and heads up the medical team. He studied medicine at Bristol University and has been working as a palliative medicine consultant since 2008. He works closely with the community team and on the Inpatient Ward, and also provides support in Wellbeing. In addition to the work for St Peter & St James he visits the Princess Royal Hospital in Haywards Heath three times a week, working as part of the hospital palliative care team. Charles is a keen wildlife photographer and takes particular interest in the varied wildlife that can be found in the grounds of the hospice. Melanie oversees our Wellbeing services, leading on improvements and making future plans. She heads up a small team of specialist staff and over one hundred amazing wellbeing volunteers. Melanie’s mother died from bowel cancer and she herself has had breast cancer, so she understands the values of expert, compassionate, personalised care and ensures this is delivered across all of our services. In her free time, Melanie enjoys walking, listening to the radio and visiting her local cinema. Giles manages a team of ten and heads up our drive to raise voluntary income, encouraging people and organisations to support us both financially and through sharing of expertise. He also oversees our communications, working to strengthen the hospice voice and engage more people through our in-house publications, PR opportunities and our digital presence. 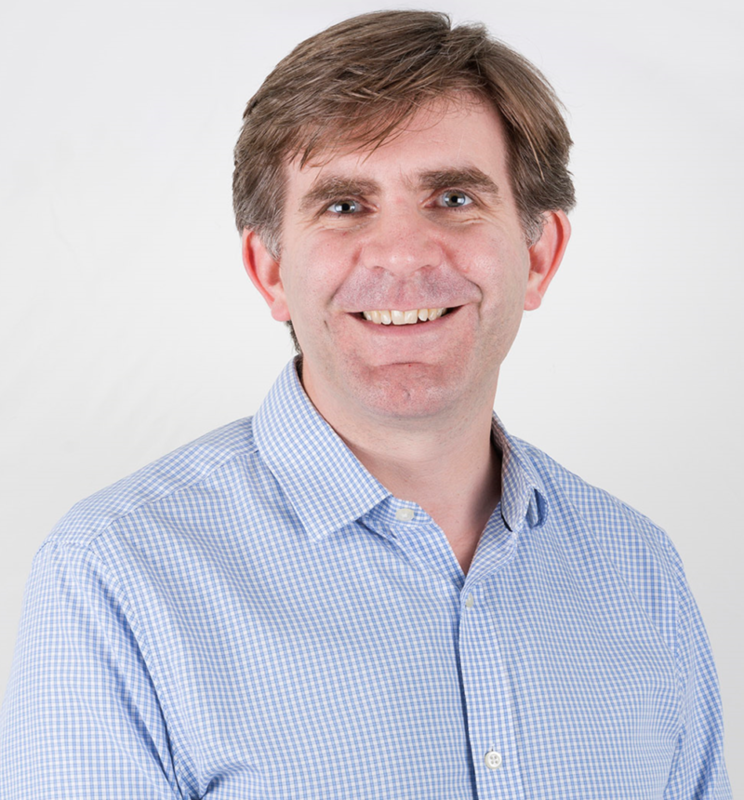 Having held senior posts at UK charities including NSPCC, Brain Research UK, TB Alert and the London Community Foundation and with over 18 years’ experience, Giles is an enthusiastic leader with a passion for innovative fundraising. Outside of work he enjoys football, investing, reading history and politics and keeping up with his three children.